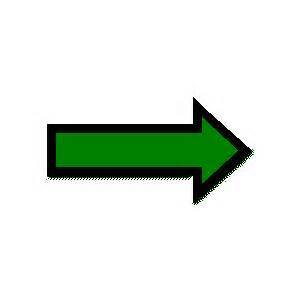 please join the Individual Membership level. You can always switch from an Individual Membership level to a Business Owner level later. A potential patient/client can go to the "Find a Foot Care Provider" page on the public part of the website. There they can put in their City, State and get a listing of foot care nurses near them. This is a great way to build your practice! 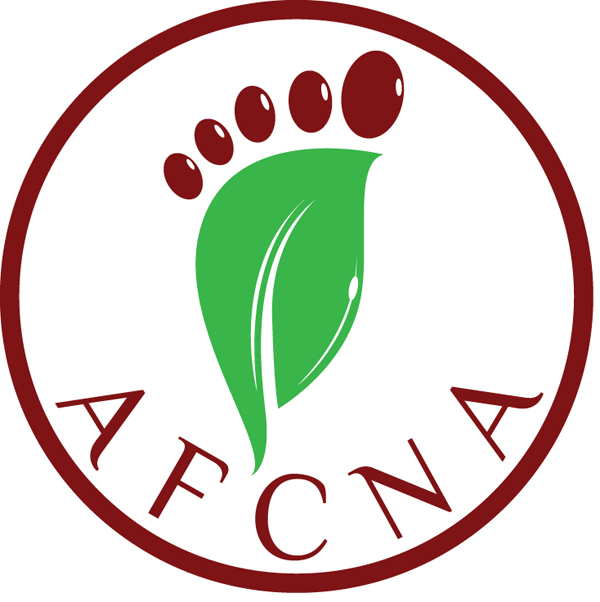 Individual Membership - Free Subscription period: Unlimited Full General Membership in AFCNA.